Customer Notifications is simple extension that allows store owner to send notifications and messages to individual customers. 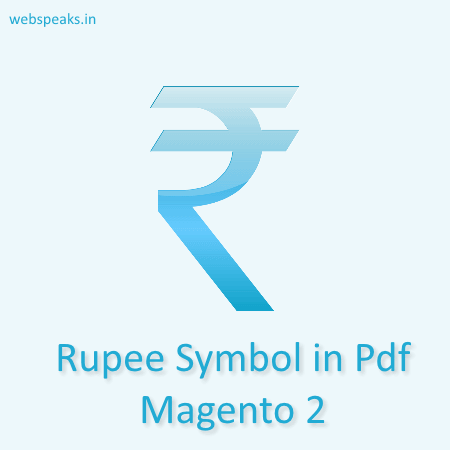 The Magento store owners get the benefit of getting in touch with customers. Owners can send direct notifications and messages to their customers. This extension can help the store owners in engaging the customers on their site. Customer Notifications magento extension is simple extension that allows store owner to send notifications and messages to individual customers. 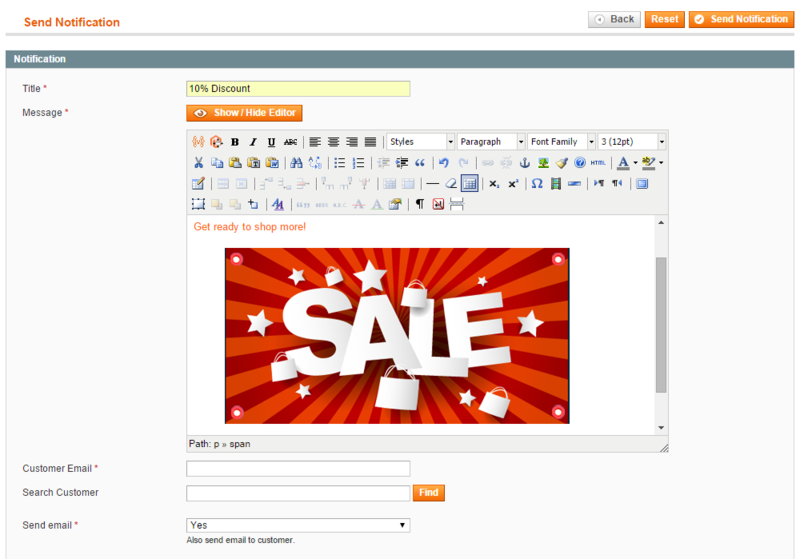 The Magento store owners get the benefit of getting in touch with customers. Owners can send direct notifications and messages to their customers. This extension can help the store owners in engaging the customers on their site. 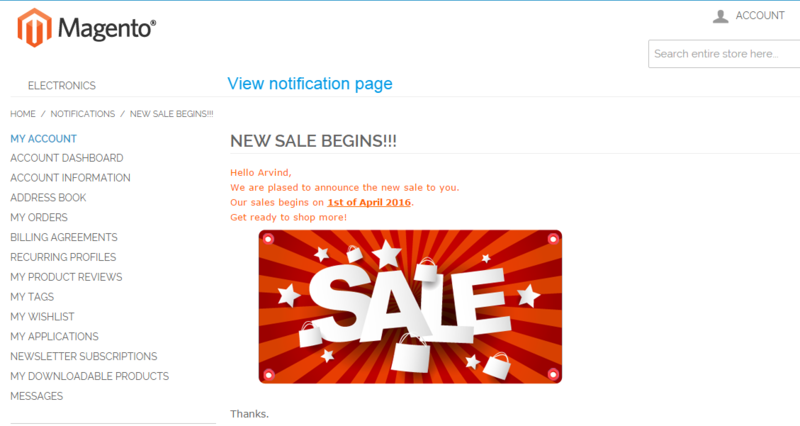 Send information about any new sale or products directly to the customers inbox and get them engaged on your site. Store owners get a rich interface to draft the notifications and messages. Add rich content to your messages and send directly to customers inbox. Dynamic Notification Counter: Shows notification counter in header menu. Stylish Popup: Stylish notifications popup. 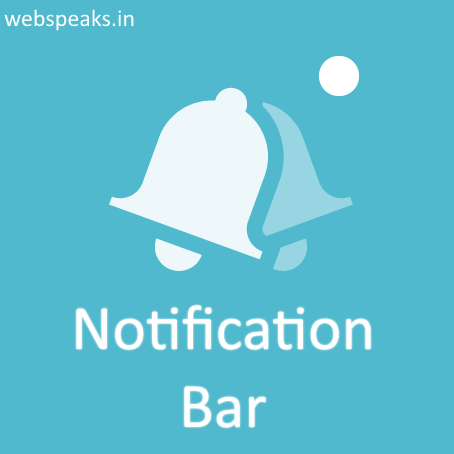 Notification Page: Separate notifications listing and view pages. Rich Editor: Rich message editor in admin for beautiful messages. 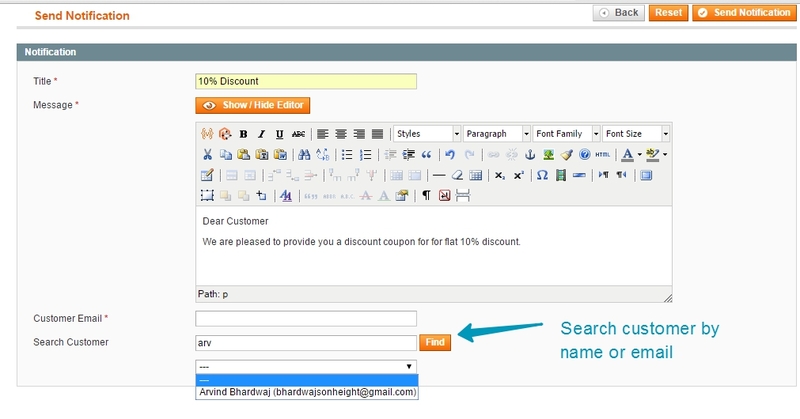 Customer Finder: Customer finder in admin enables you to search customers by name or email. 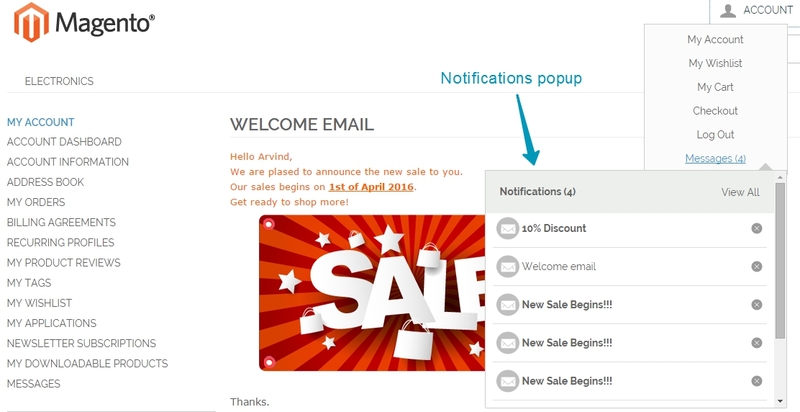 Email Notifications: You can also send notification email to customers. So it is easy to make sure that customers do not miss any important notification.